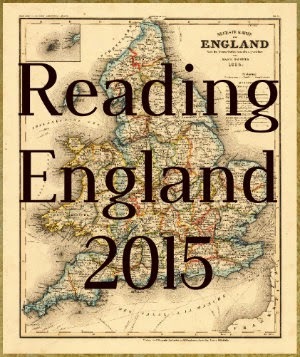 This week I chose a few more light and easy reads which should carry me through until the end of the month. 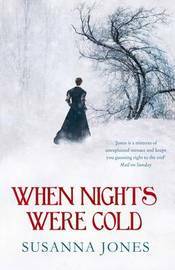 When Nights Were Cold by Susanna Jones - " As Queen Victoria's reign reaches its end , Grace Farringdon dreams of polar expeditions and of escape from her stifling home." I've had this book on my TBR for a while and it's had some excellent reviews so expectations are high. 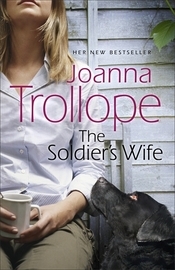 The Soldier's Wife by Joanna Trollope - A look at the home lives of modern Army families. 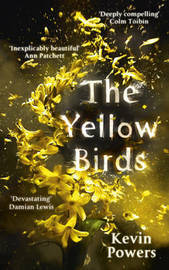 The Yellow Birds by Kevin Powers.......a novel of love, courage and survival. The war in Iraq and its after effects. 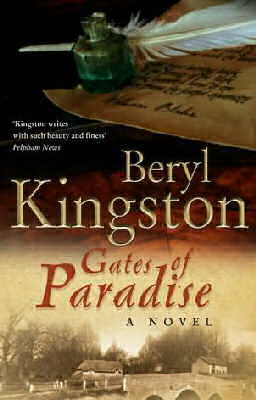 Gates of Paradise by Beryl Kingston.....the story is based around the three years that poet William Blake spent in a small rural village in Sussex. 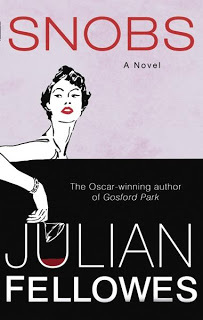 Snobs by Julian Fellowes.....a comedy of manners among the English upper classes. Wishing all library looters a very happy holiday season! I'm hoping for good things from this one! I think The Soldier's Wife is the only book of Trollope's that I haven't read yet! Enjoy your loot! 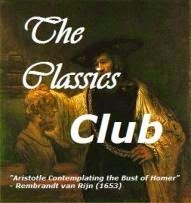 I usually enjoy JT's books so should be good. All of these books look really good. Adding them to my TBR list. Enjoy your loot! They do look appealing but you never can tell . Library Loot sure does an excellent job of keeping those TBR lists growing.